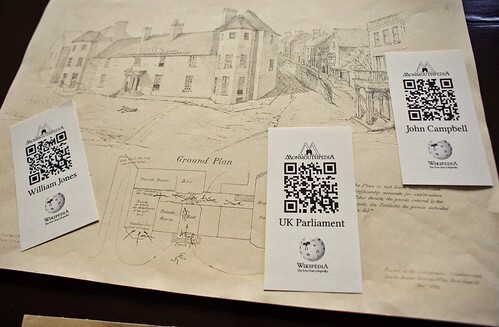 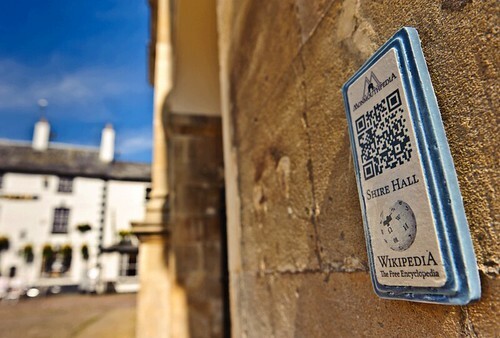 The world's first Wikipedia project to cover a whole town. 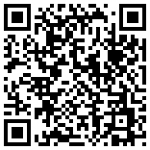 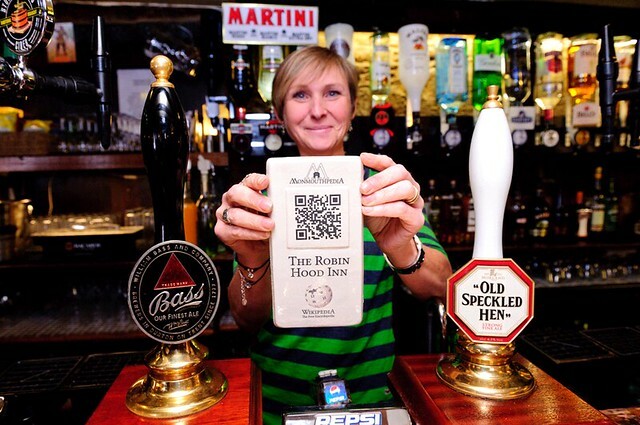 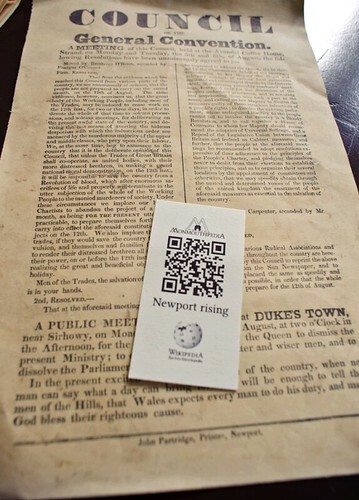 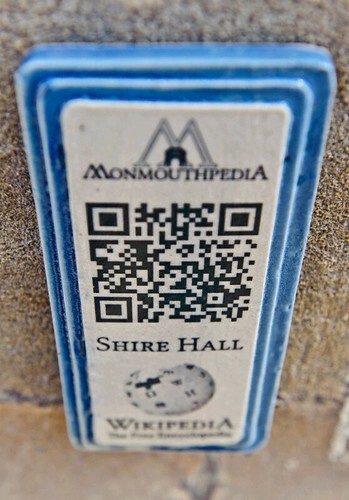 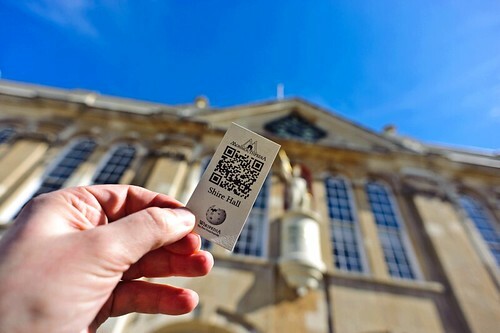 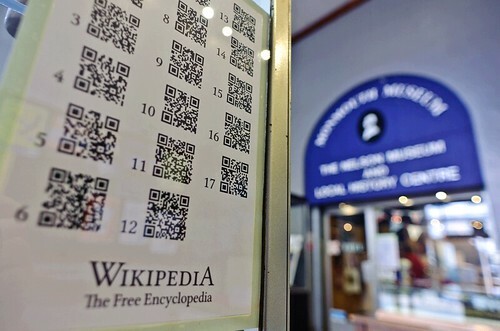 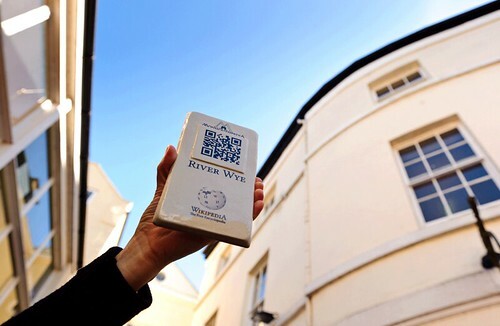 QRpedia codes are taking over Monmouth! 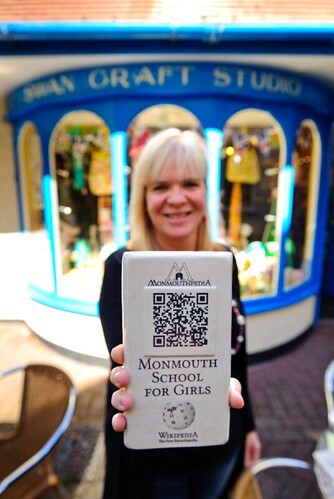 ← Monmouthpedia – so what’s in it for local businesses?